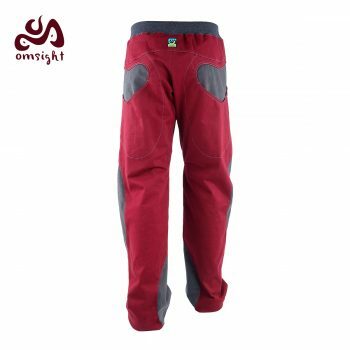 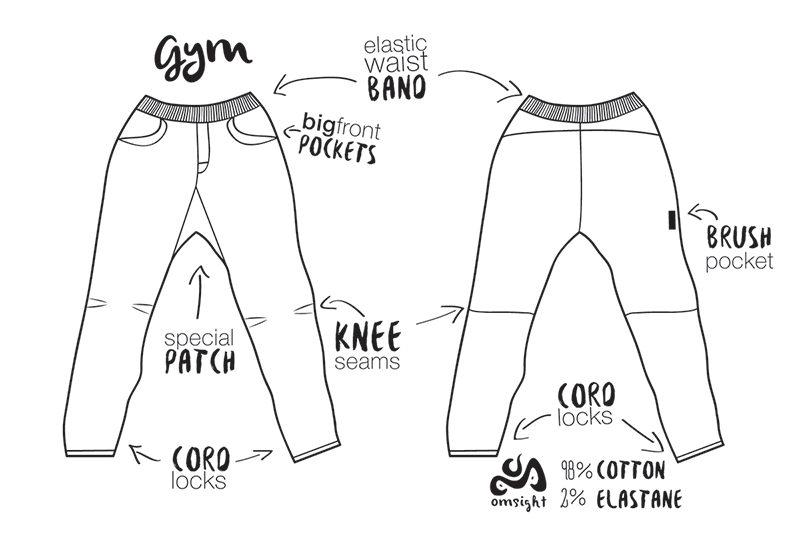 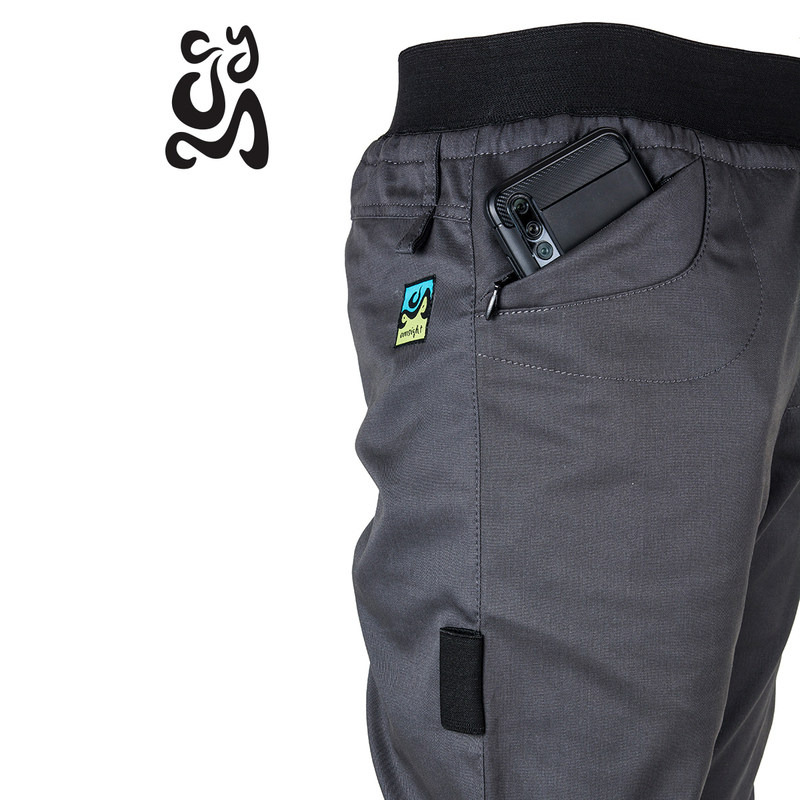 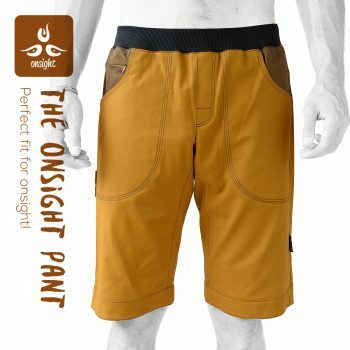 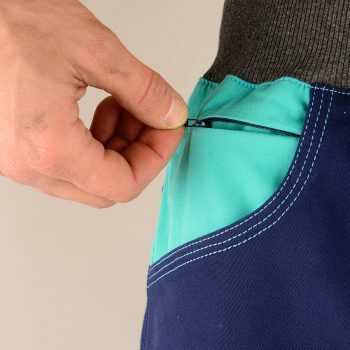 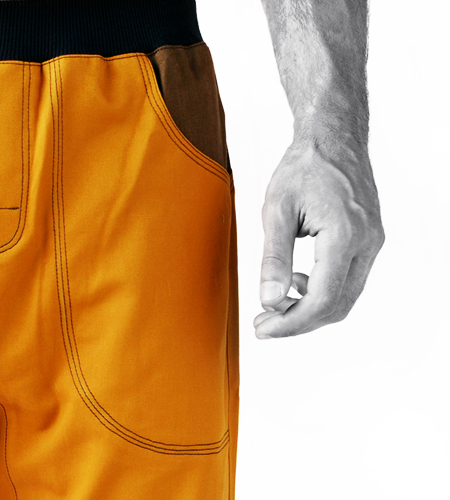 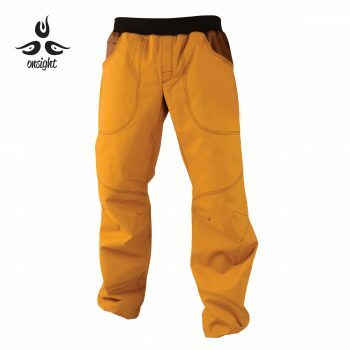 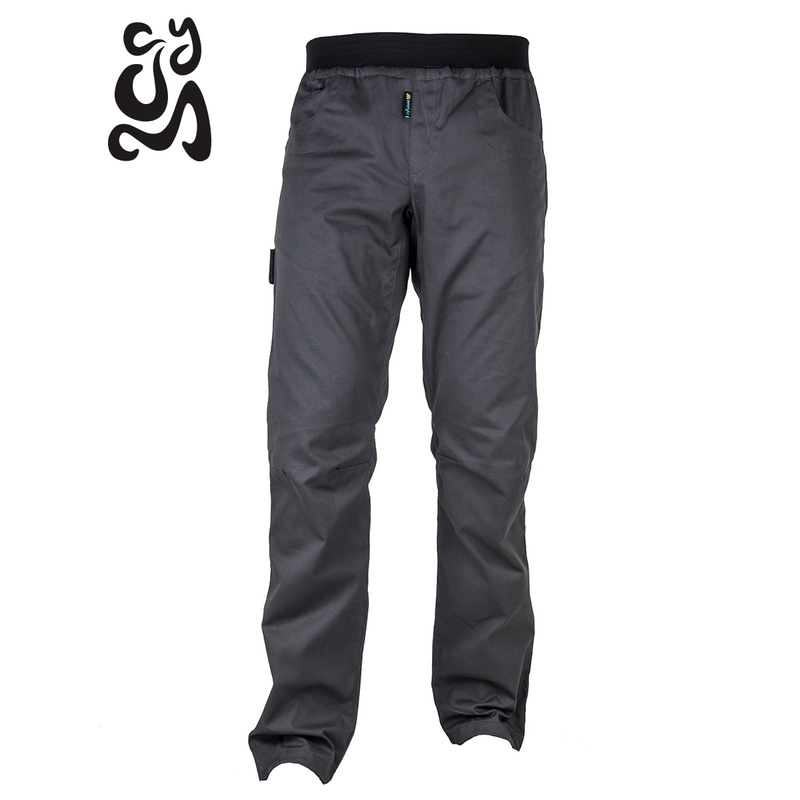 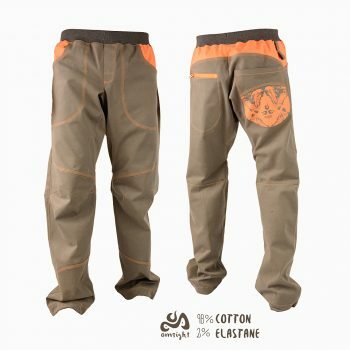 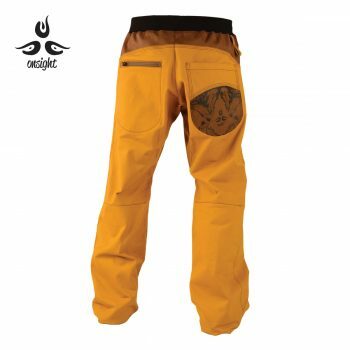 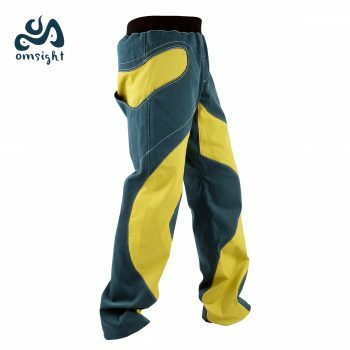 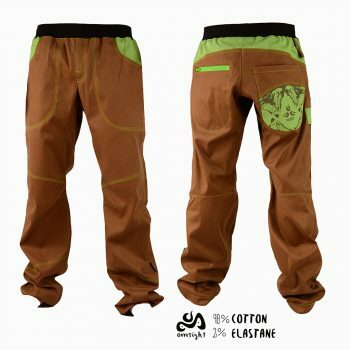 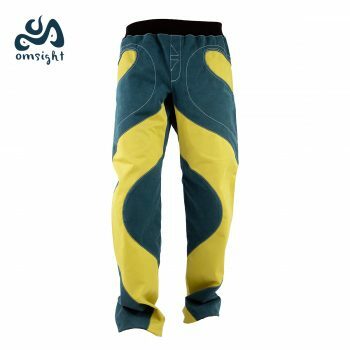 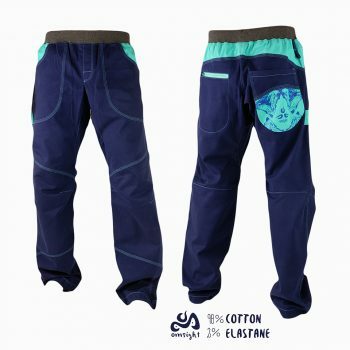 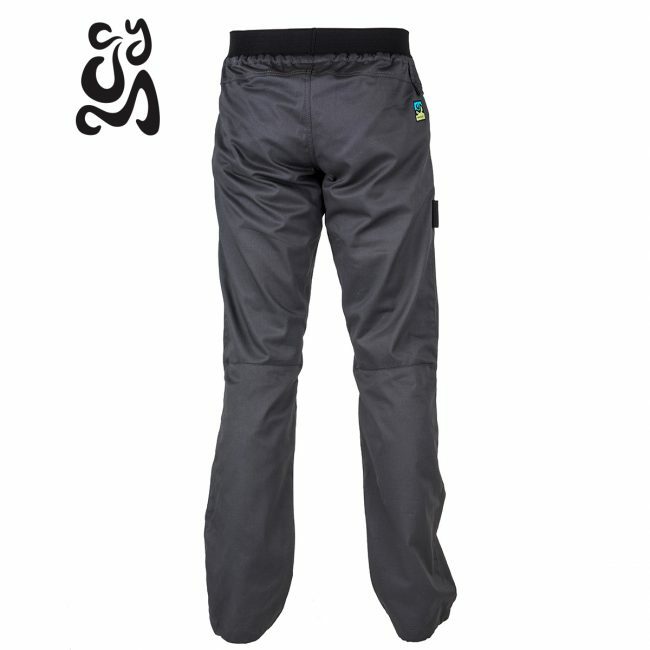 The “GYM” trousers is made of innovative lightweight, quick-drying, elastic and durable fabric, suitable not only for gym climbing but also for rock climbing. 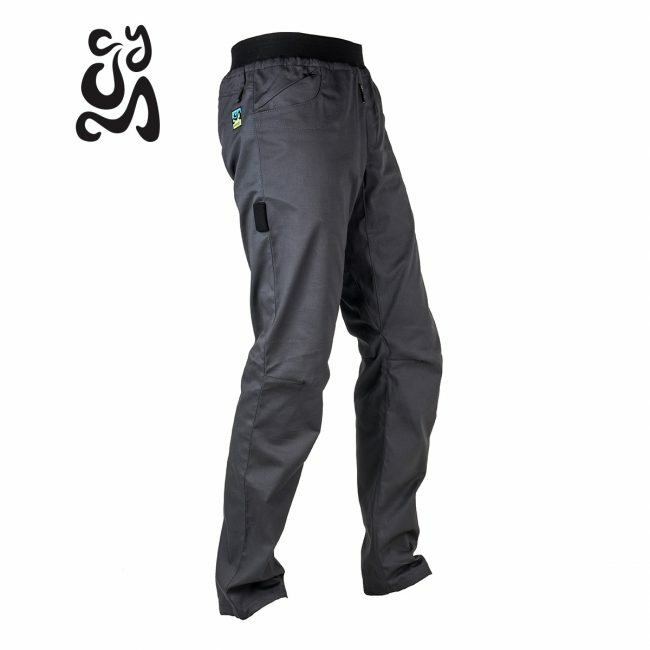 The “GYM” trousers is made of innovative lightweight, quick-drying, elastic and durable fabric, suitable not only for gym climbing but also for rock climbing. 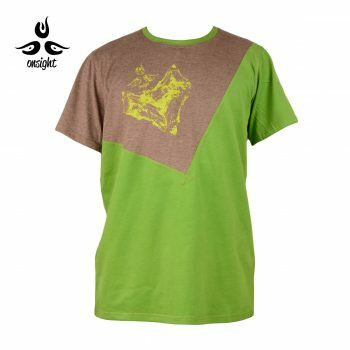 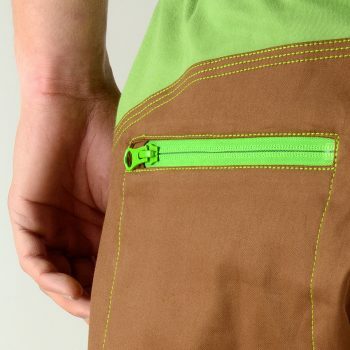 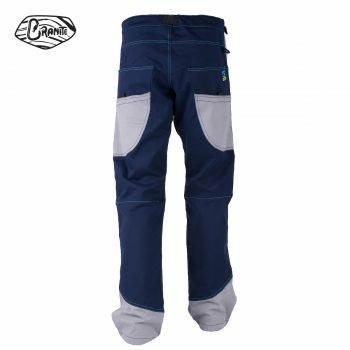 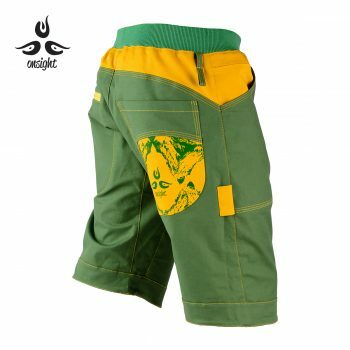 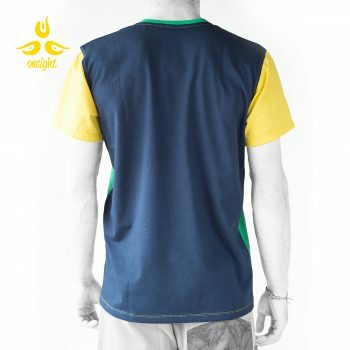 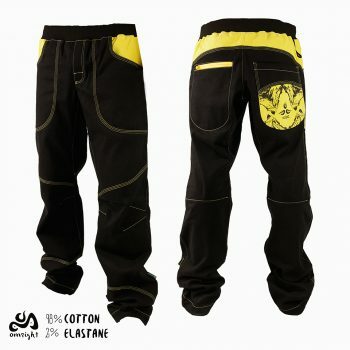 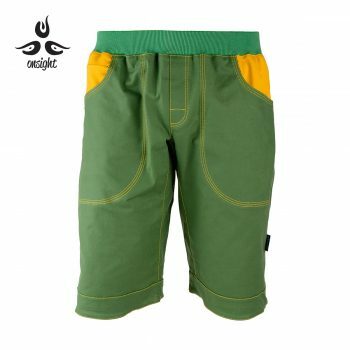 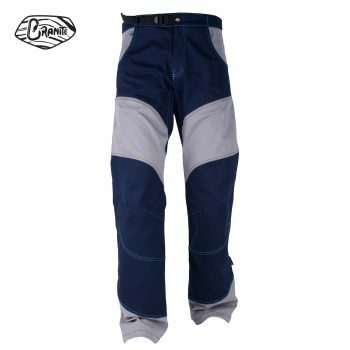 The design features a hypoallergenic elastic waistband, deep pockets, colored seams, anatomic knee, brush holster and carabineer loop. 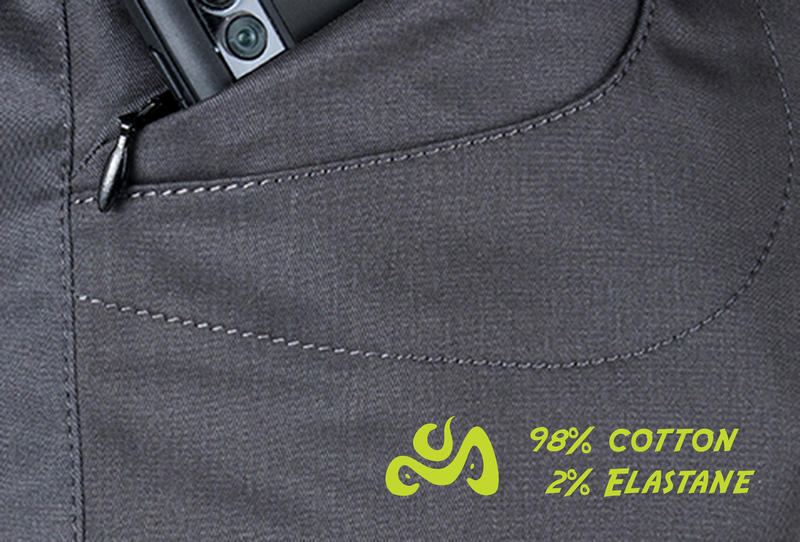 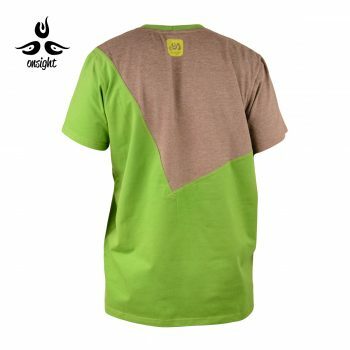 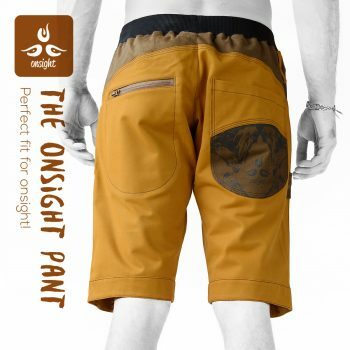 The unique Omsight patch, between the legs, allows for a maximum freedom of movement. 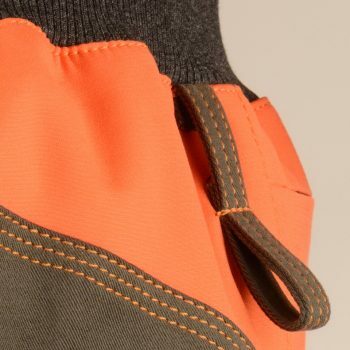 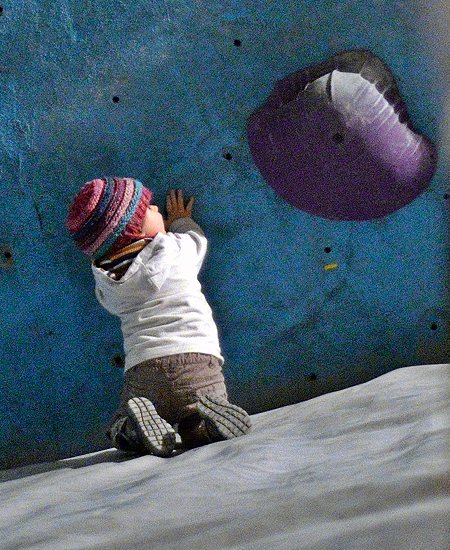 Thanks to the tightening system at the ankles, you will be able to see even the smallest footholds on the route. 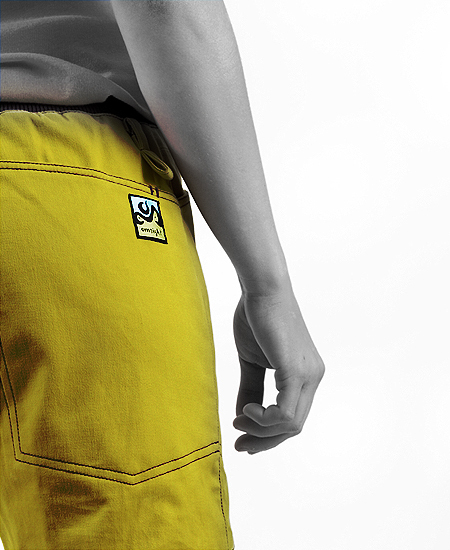 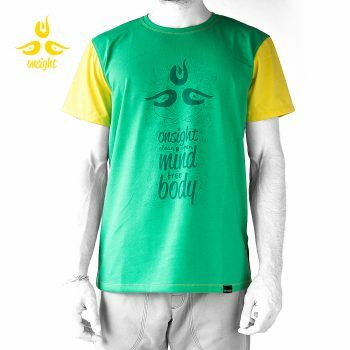 The clean design aims to inspire you to feel the natural desire for freedom.